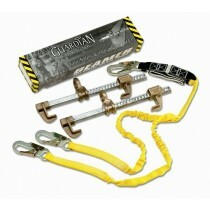 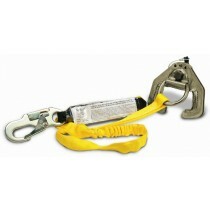 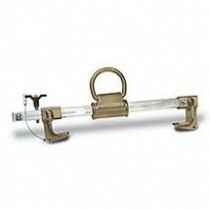 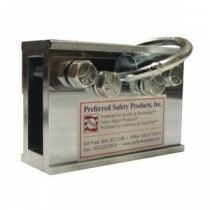 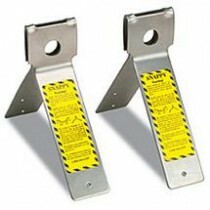 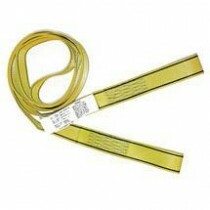 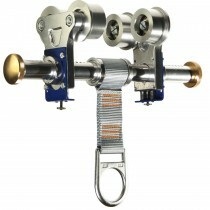 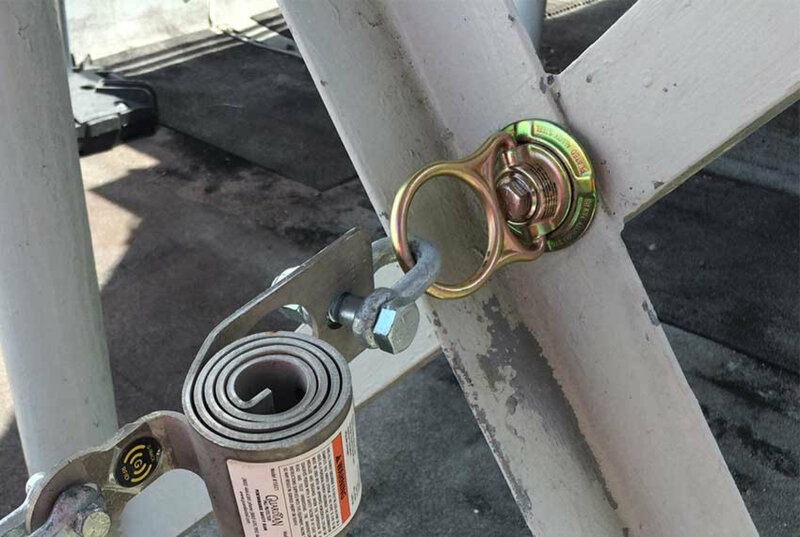 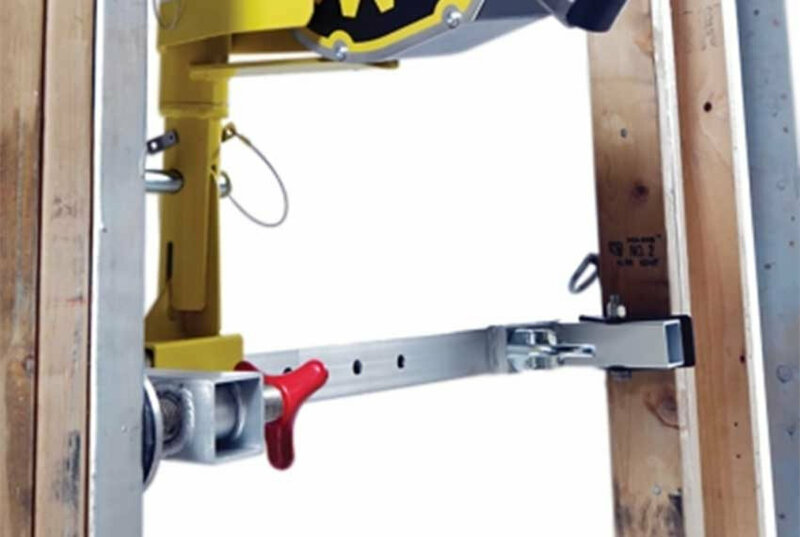 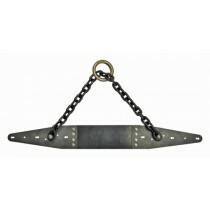 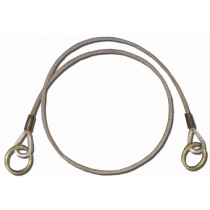 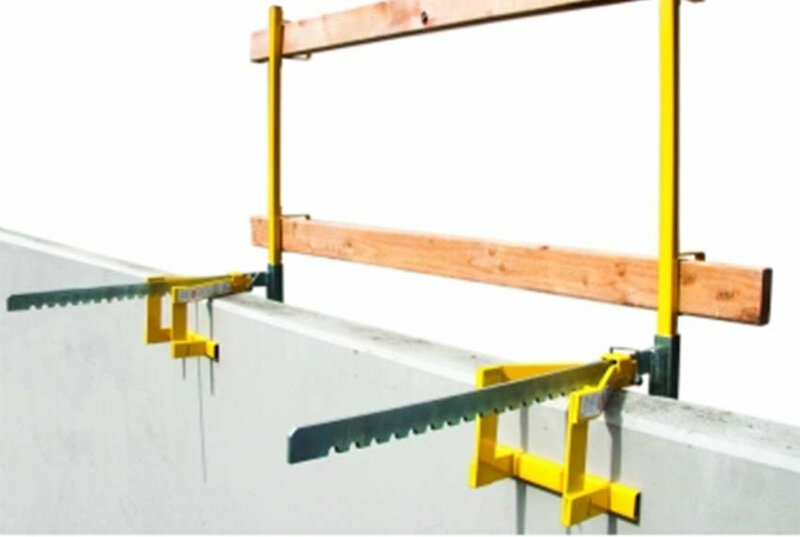 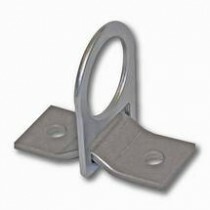 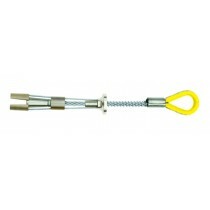 Safety anchor points are a vital part of a fall protection system. 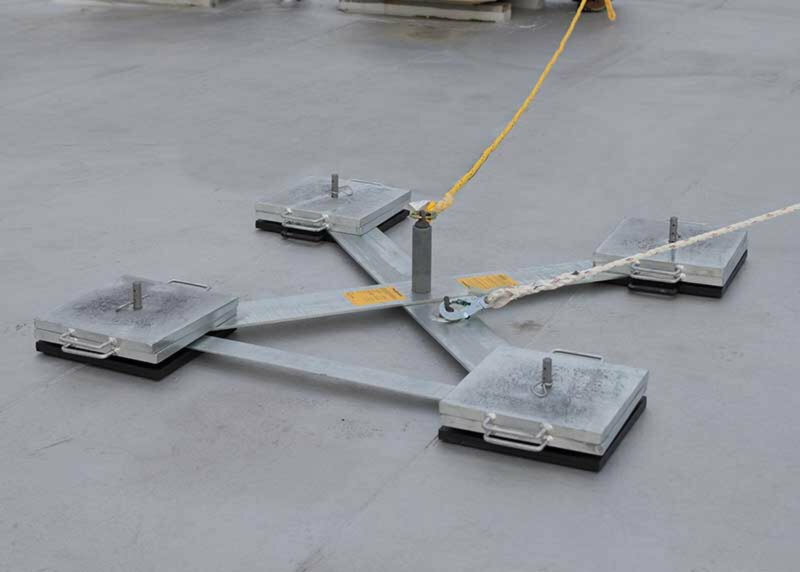 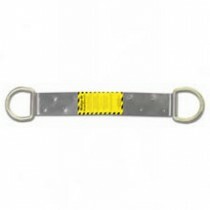 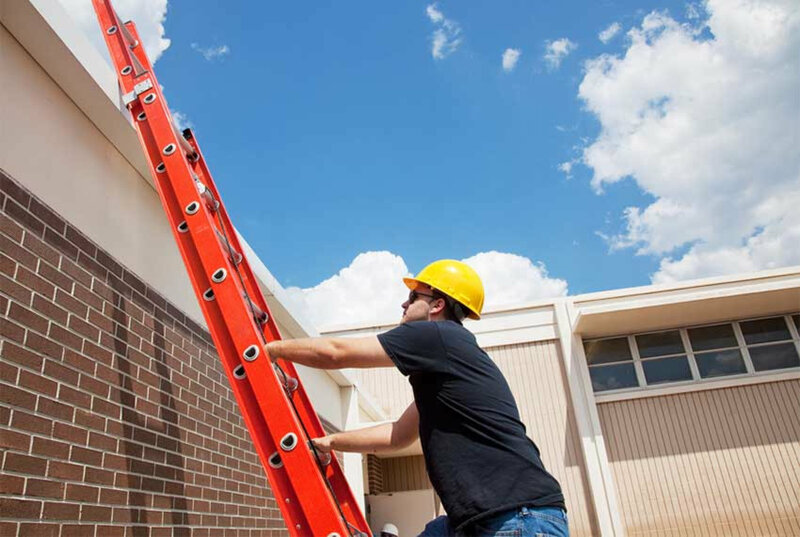 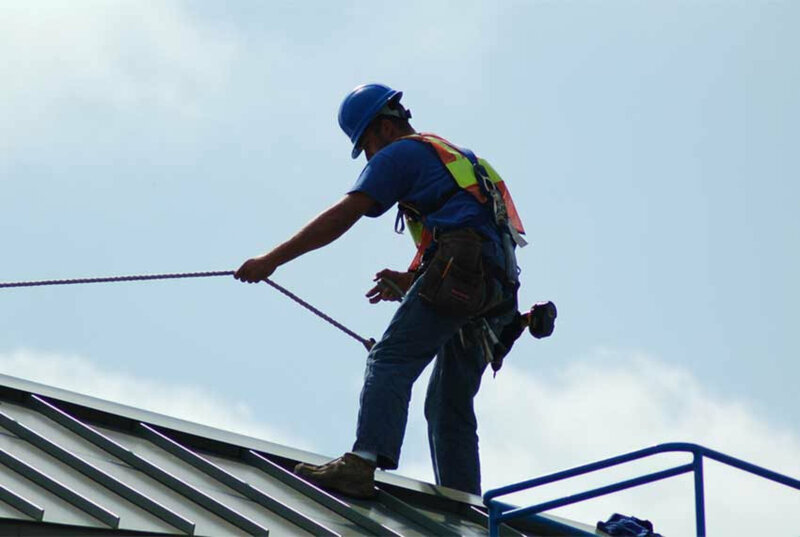 Fall protection anchor points are usually installed on the roof and are used to connect lanyards, lifelines, and other forms of tie-off which prevent a worker from falling. 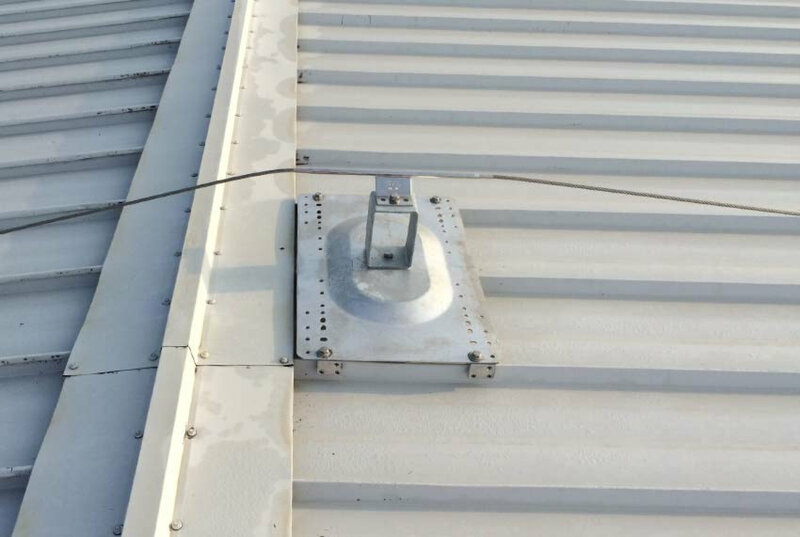 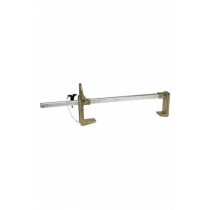 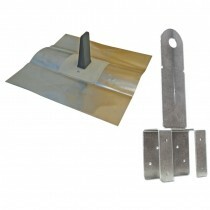 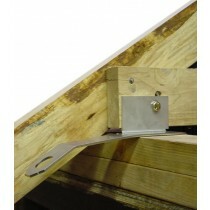 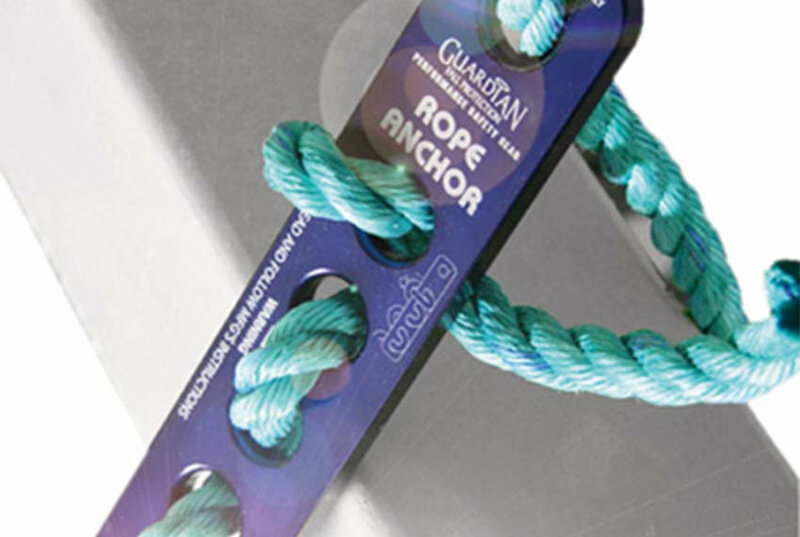 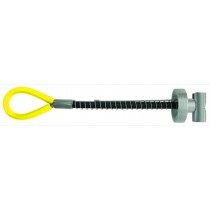 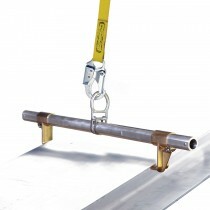 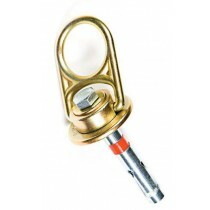 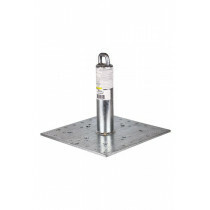 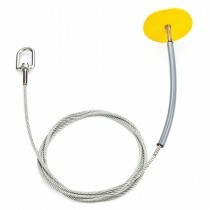 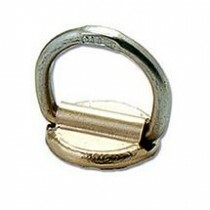 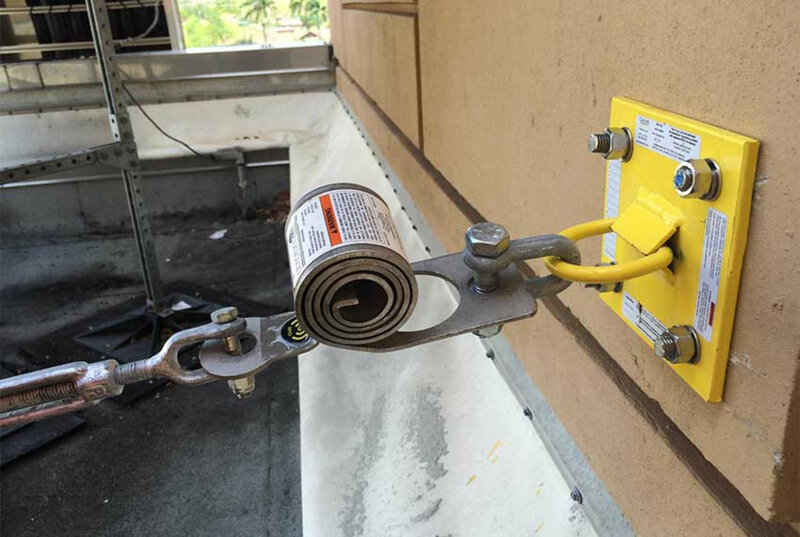 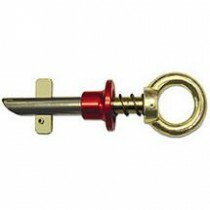 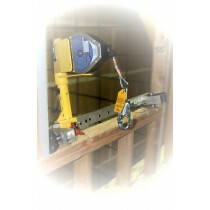 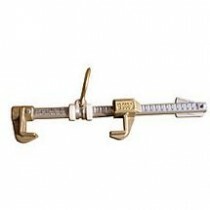 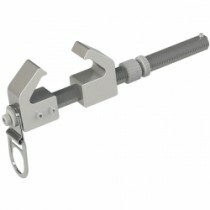 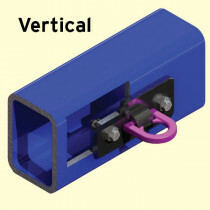 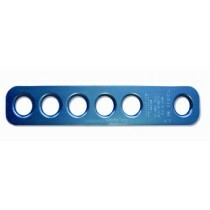 Roof anchors can be as simple as a D-ring connection or as complex as a complete lifeline system. 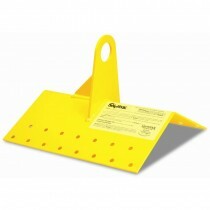 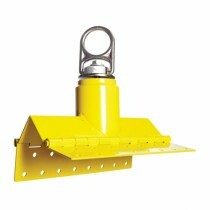 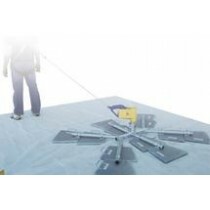 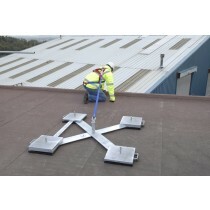 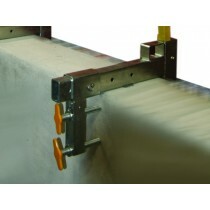 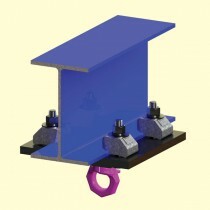 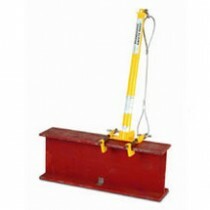 Both permanent roof anchor points and temporary fall protection anchor points are available. 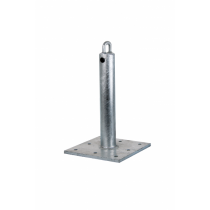 Beamer 3000 - Two Sided Adjustable Beamer - Fits up to 14"
Beamer™ Vertical BMR 12-1 - fits 4 1/2'" to 12" Wide Flanges - 1/2"-2"
What are you going to attach the anchor point to? 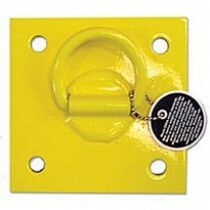 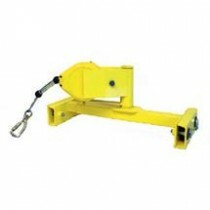 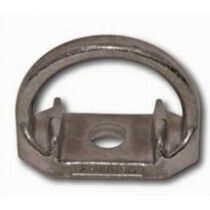 Select an option from the listing below to begin the process of selecting a fall protection anchor.